The Scottish Ornithologist's Club was established in 1936 and exists to promote the study, enjoyment and conservation of wild birds and their habitats across Scotland. This is the website of the Highland Branch of the SOC, which coordinates recording and activities, with regular meetings and outings. 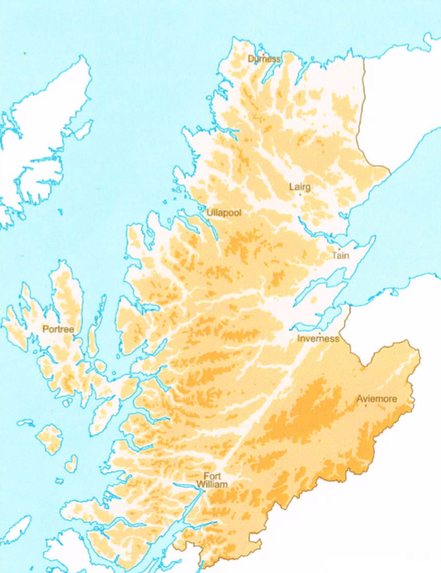 Highland is the largest recording area in Scotland and supports a huge range of habitats which in turn host a wide range of species, many of which are extremely rare in other parts of Scotland. Whether you are new to birdwatching, an experienced birder, or somewhere in between, the purpose of this website is to get you involved, and further your enjoyment of Scotland's wonderful birdlife. This website is run by members of the SOC Highland group for the benefit of members and non-members in the Highlands and visitors from further afield. We promote the use of Birdtrack to record bird sightings throughout the region. To submit records please contact the Highland recorder.